Playing in a couple of challenges today with this "happy" little creation. 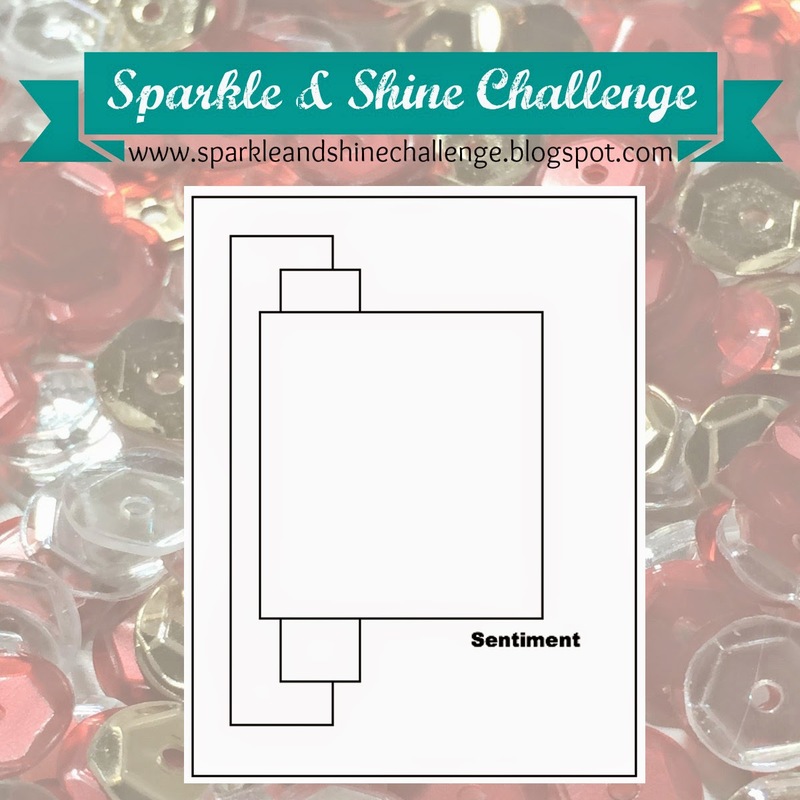 So loving my Silhouette Cameo and how I can make a custom outline of any die cut. 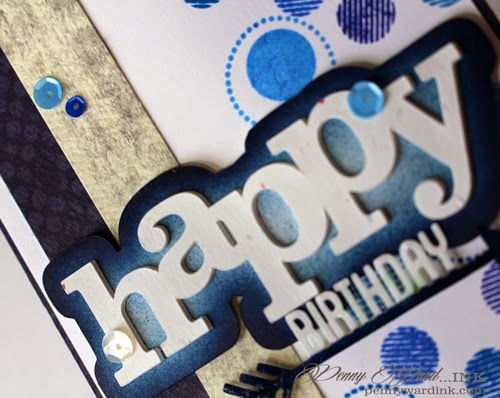 I just love how the "happy" die cut looks so striking against the eBrushed background. Fabulous card Penny!! What a great design! Love that die cut!! Love this card - the blues are fantastic!! 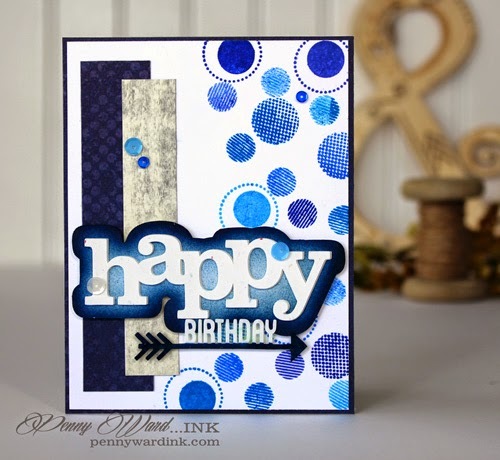 I am crushing on all those blue circles, the big Happy, and the way you added a side border to this wonderful card!!! I love all the blue. I have a hard time making masculine cards and this is really nice! Wow, this is gorgeous! 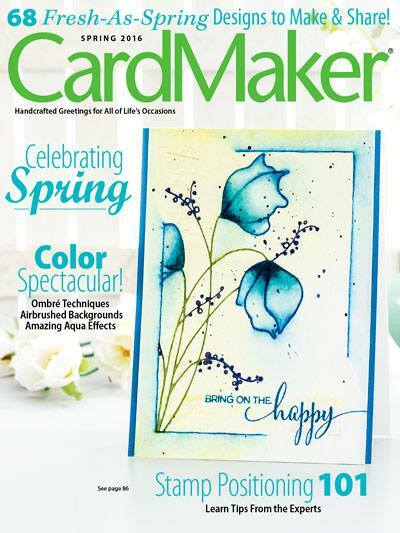 Love how you created the outline for the die-cut! It really pops. Thank you so much for playing with us at Sparkle & Shine! Wow! Wow! Wow! I cannot believe how INCREDIBLE this card is.. The grungy circles the worn strip of paper with SEQUINS!! But it all works so beautifully!! And let's not talk about your sentiment 'happy'!!! Wow! Just, just, just wonderful eye candy! Thank you for sharing your amazing talent! !